During the 5th century, Cadiz’ began to rise again. Catholic Kings give the Cadiz under the Spanish rule. The city was on its peak, when it was used as the port by the Spanish Crown. In the 16th century, Christopher Columbus set Cadiz as the launching point, when he was on his journey to discover America. Felipe II ordered to build walls surrounding the city. After that Sir Francis Drake invaded the Cadiz city. As I know, Cadiz was remained as the capital of Spain from 1810 to 1813. In the early 19th century, Cadiz was used as the fortress for anti-monarchist, liberal movement of the Spain. 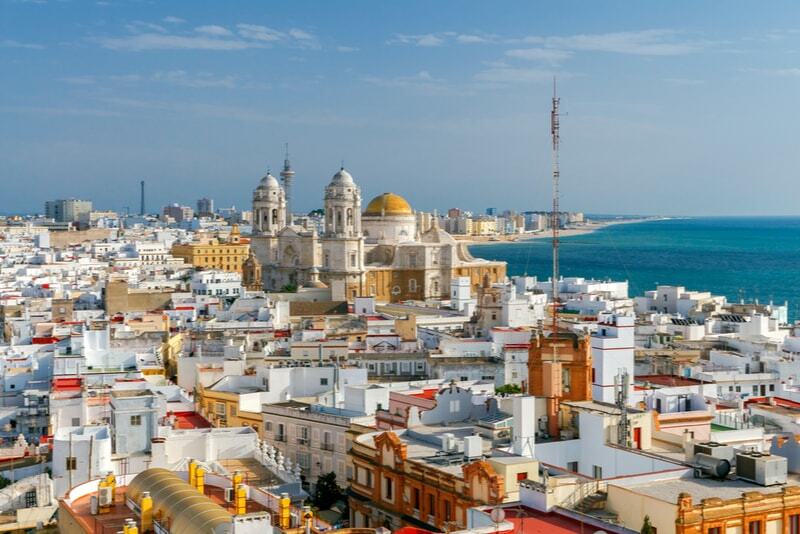 I can say that Cadiz is considered as the one of the amazing cities in Spain. It is also popular for its excellent historical structures. As the history shows, this city has enormously progressed and become a beautiful place. The history of the city is filled with stories of brave people. I can say that Cadiz has enjoyed a golden age in the 18th century. From that time it began to grow into one of the wealthiest city in Spain. Now, it is considered as the most beautiful destination for tourists. It is also famous for its fantastic beeches. It has many city attractions, such as Cathedral, Gran Teatro Falla, casinos and Torre Tavira. I hope this post will provide you a few Cadiz histories.